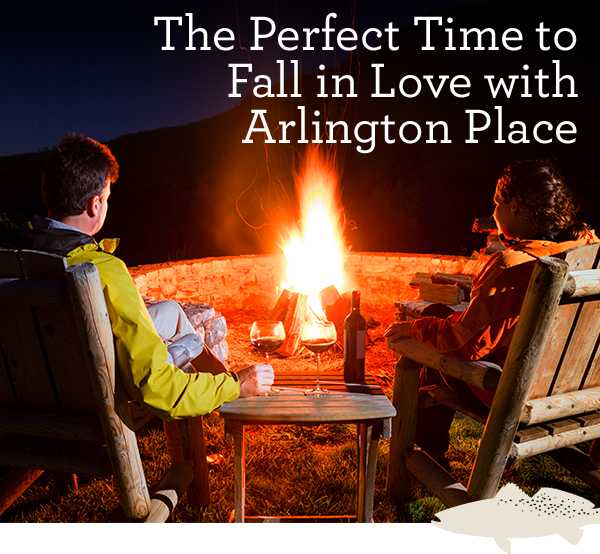 LocationHomeLiving at Arlington PlaceReady To Fall In Love With Arlington Place? We had the best summer at Arlington Place. And fall already proving to be equally amazing. It’s the perfect time to savor brisk mornings on the water or put your angler skills to the test catching drum, tarpon, flounder, trout, stripers and more. We like to wrap up the day with a nature hike and then spend the evening gathered around the fire pit, swapping stories and sharing laughs. When you live here, you can count on four seasons of fun and excitement. Why not reserve one of our rental cottages and spend a few days living this adventure? You’re going to feel right at home. 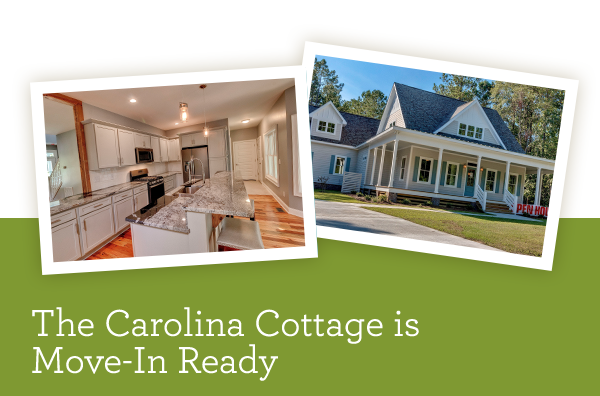 This brand new home is the perfect mix of farmhouse style and coastal comfort. 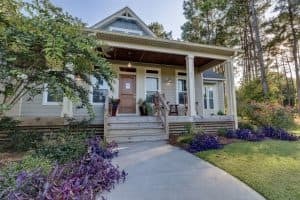 The landscaped yard will catch your eye. 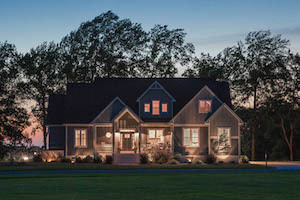 The wraparound porch will draw you in. But when you step inside, you’ll never want to leave. The good news? You don’t have to! 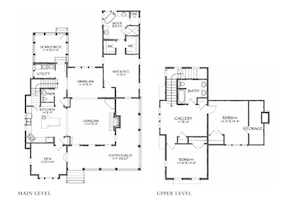 Ready to build your custom dream home? 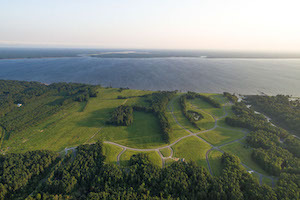 Start by choosing from our most scenic homesites. This easy building lot is close to all the action, near the pool, clubhouse and tennis courts. This large private lot makes the most of Arlington Place’s serene natural beauty and overlooks stunning sunset views over the marsh. Plus, it’s close to the boardwalk. Searching for affordable riverfront views? 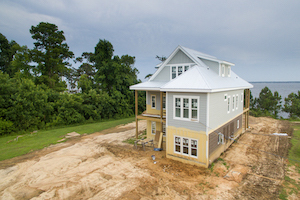 This large combo homesite gives you ample room to stretch out along the banks of the Neuse River. Offering elevated, panoramic riverfront views and painted-sky sunsets, this premium lot is the ideal homesite for your riverfront dream house.